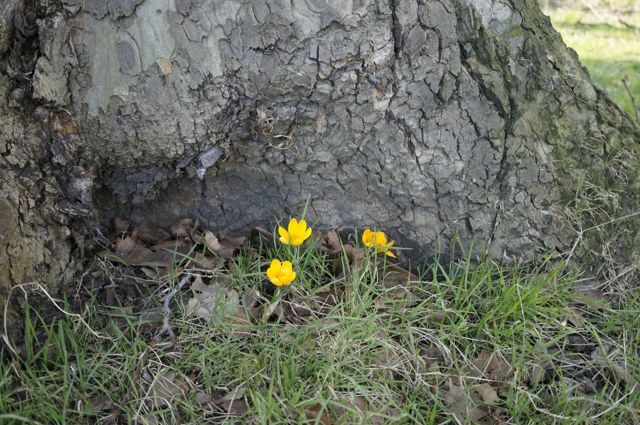 The first crocus that Hackbridge Primary School and members of the NDG helped to plant on The Green in October last year has finally shown its head! 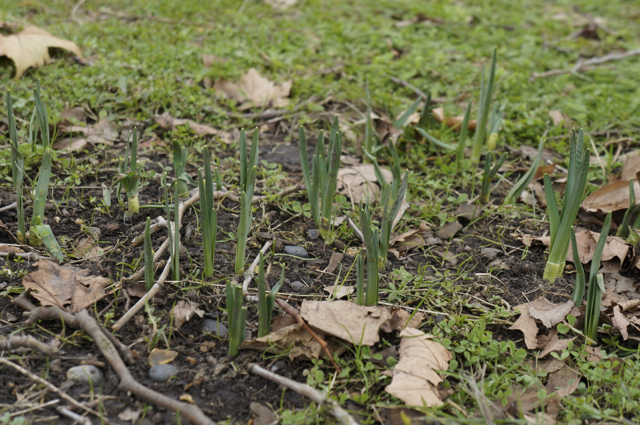 With the anticipation for the appearance of daffodils, it seems we will need to be a little more patient and we are keeping fingers crossed that not too many are trodden on in the meantime! Narcissus ‘February Gold’ nearly ready to produce buds!